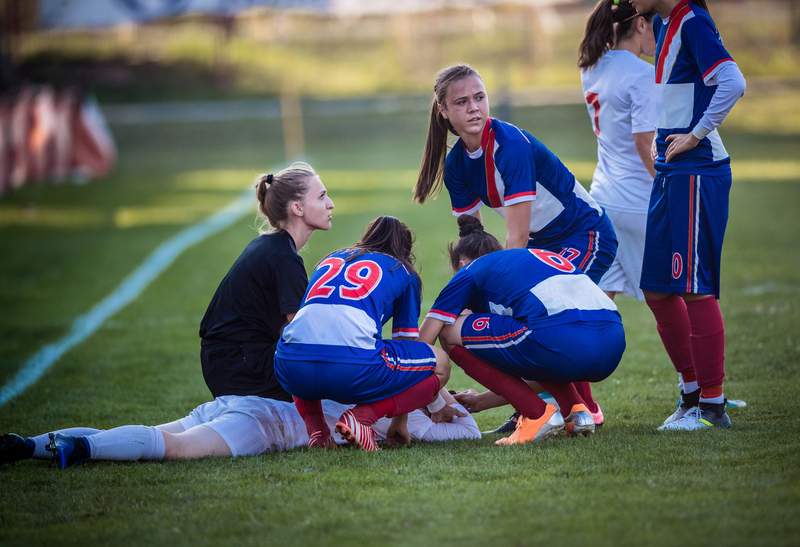 Biomarkers in saliva may help identify youth who are likely to take more time to recover following a concussion, according to a study published in JAMA Pediatrics. Steven Hicks, M.D., Ph.D., and colleagues at Penn State College of Medicine found that measuring the salivary levels of five microRNAs (miRNAs)—small, noncoding RNA molecules that influence protein production throughout the body—can identify children with post-concussion syndrome (PCS) with about 85% accuracy. In comparison, the Sport Concussion Assessment Tool (SCAT3), the tool currently used to determine PCS, was about 65% accurate. Hicks and his team took saliva samples and performed SCAT3 assessments on 52 youth aged 7 to 21 who had recently had a concussion. The participants were re-evaluated with SCAT3 after four weeks, and patients with symptom scores of 5 or more were designated as having PCS; 30 of the participants met the criteria for PCS. The researchers analyzed over 400 miRNAs from the patient saliva samples and identified 15 miRNA that were expressed differently among youth with and without PCS. With additional analysis, the researchers narrowed in on a set of five miRNAs (miR-320c-1, miR-133a-5p, miR-769-5p, let-7a-3p, and miR-1307-3p) that proved the most accurate at distinguishing patients with PCS from patients whose symptoms resolved. In addition, elevated levels of three miRNAs were individually associated with specific PCS symptoms. MiR-320c-1 was associated with memory difficulty, miR-629 was associated with headaches, and let-7b-5p was associated with fatigue.